Jeff Ashton was a prosecutor for the State of Florida for 30 years, and in that time he tried more than 80 murder cases. Now retired, he lives in Florida with his wife and children. He is the first lawyer to successfully try a case using DNA evidence. 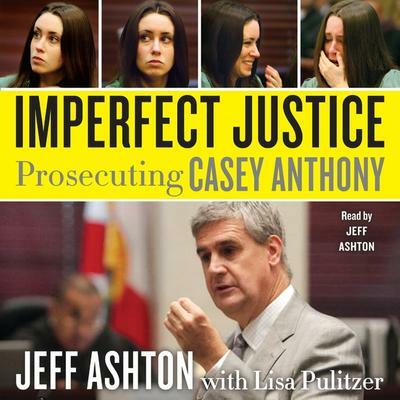 He is the author of Imperfect Justice: Prosecuting Casey Anthony.